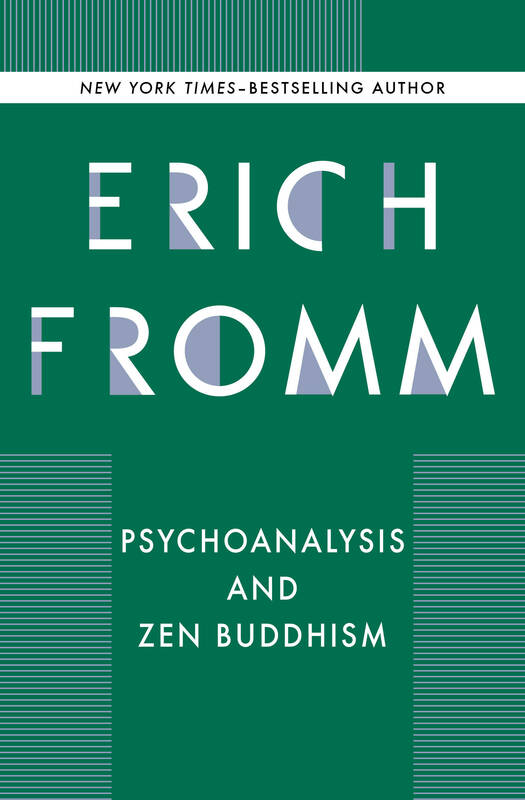 This curated collection of primary texts and secondary scholarship offers an engaging and comprehensive view of Buddhism and its founder. 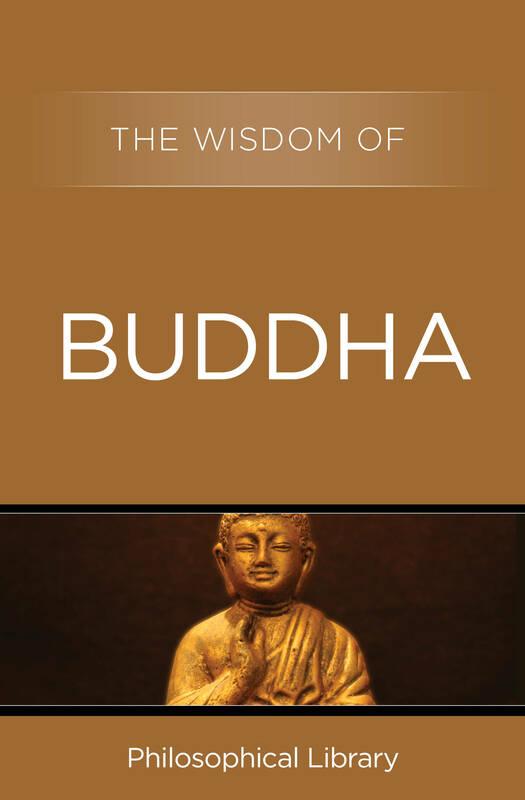 The Wisdom of Buddha: Drawn from the sacred books of Buddhism, this collection reveals the core insights and beliefs of the world’s fourth-largest religion. 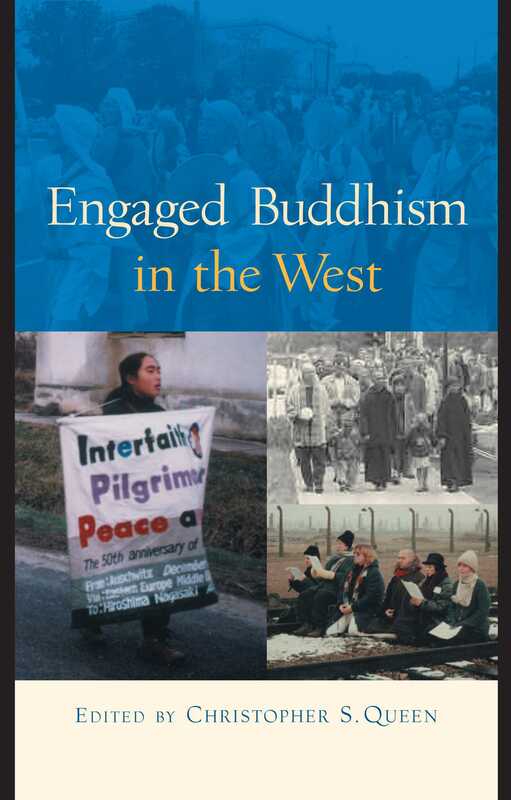 It covers the birth and death of the Buddha, as well as the major tenets of Buddhism, including karma and the middle doctrine. 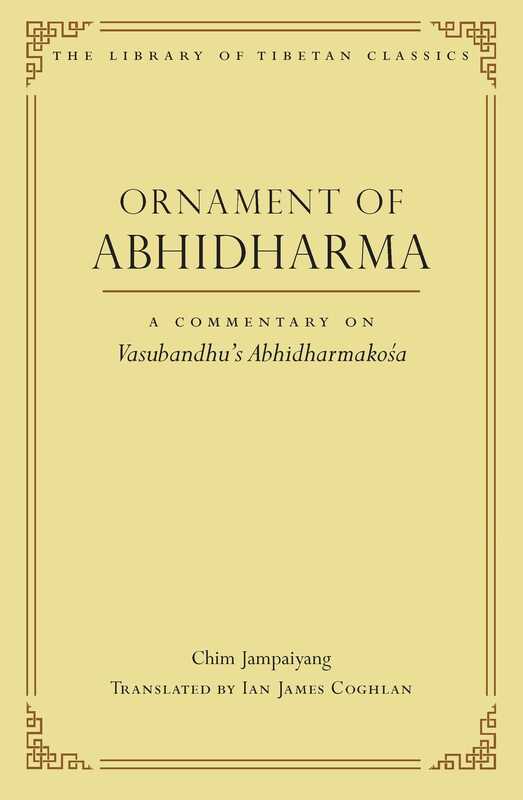 Hinduism and Buddhism: A highly original discussion of the origins and tenets of the great Eastern religions by a Sri Lankan theorist who introduced ancient Indian art to the West. 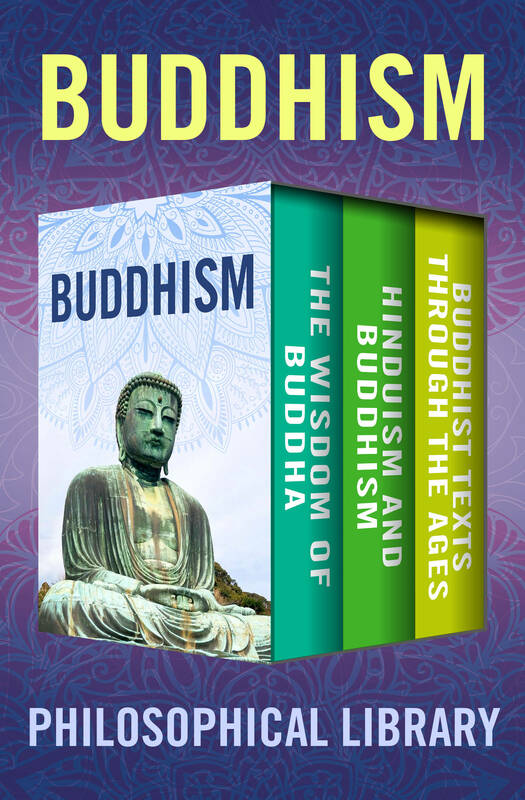 Buddhist Texts Through the Ages: A comprehensive collection of Buddhist texts and scriptures translated from the original Pali, Sanskrit, Chinese, Tibetan, and Japanese. This edition also includes a glossary of English and foreign terms.